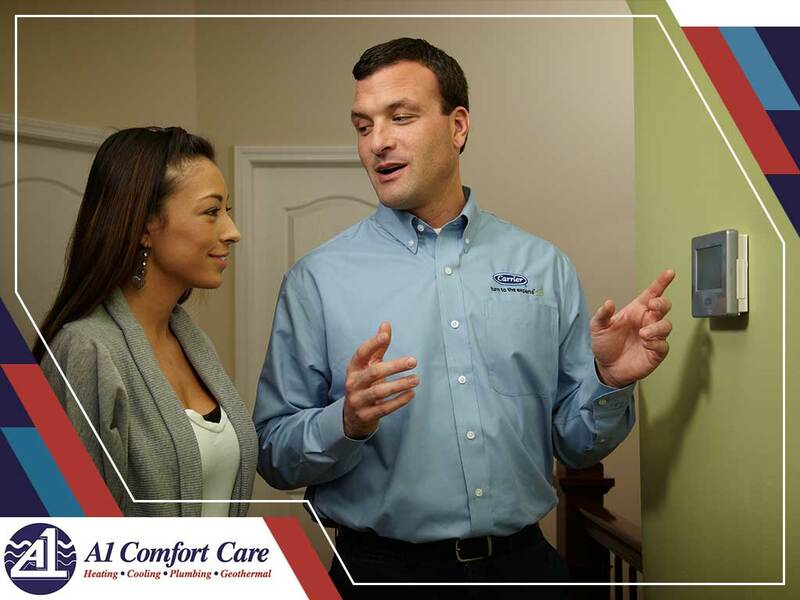 You may want to follow this checklist from A-1 Comfort Care, your air conditioning repair services provider, if you want to know which things you need to check off your HVAC maintenance checklist this spring. Air filters help maintain good indoor air quality. Simply put, if your air filter is dirty, then the air you’re breathing in is also dirty. Clogged, dirty filters can also lead to poor airflow, increased wear and tear on the system and costly energy bills. Air filters should be replaced every 30 to 90 days. You may want to ask your technician to include an air filter inspection whenever you next take advantage of their HVAC services. It’s also recommended to have your air ducts inspected to make sure that they’re clean and airtight. Professional HVAC installation contractors can inform you about the condition of your air ducts. According to experts, duct cleaning should be performed at least every five years at minimum, though if you or a family member suffer from respiratory issues or allergies, every two years would be better. Duct cleaning will help ensure that the air you’re breathing in is still clean. Sometimes, air coming out from your HVAC equipment escapes due to gaps and cracks in your ductwork. According to studies, about 20-30% of air-conditioned air from homes is lost because of leaky ducts. With the help of duct sealing, the efficiency of your heating and cooling system can improve by as much as 20% or more. Duct sealing also helps lower your energy bills. A-1 Comfort Care provides professional commercial and residential HVAC services. We have reliable and licensed technicians on staff who will make sure that you get maximum indoor air quality and comfort. You can also rely on our team for tune-ups all year round. We serve clients in Wall, NJ, and nearby communities, including Freehold. For your peace of mind, our team also accommodates emergency services. Call us at (732) 993-7200 today for a free estimate!